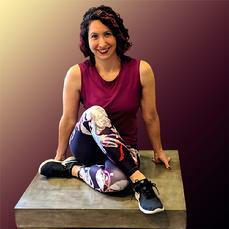 Farah Abi has been teaching Zumba Fitness since 2009. Farah hails from Upstate NY, the daughter of an anthropologist, she loves world music and dance. In addition to her fitness certifications through ACE, she’s been studying bellydancing for more than a decade. 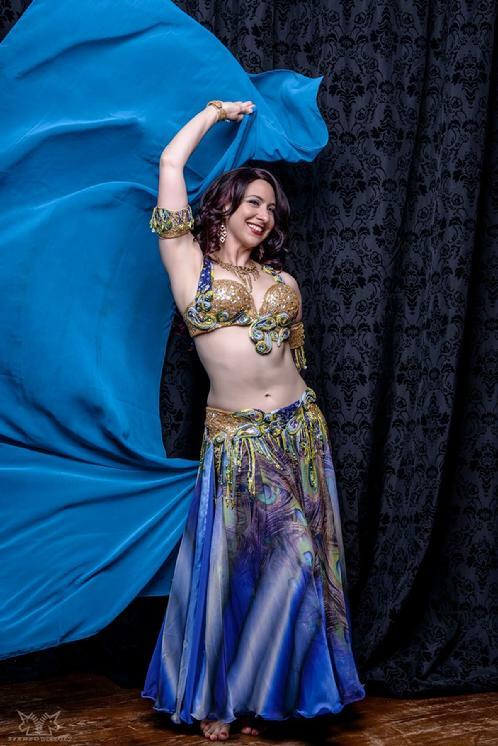 Her classes will get your heart pumping through Latin rhythms, Bollywood, hip-hop, and of course Bellydancing!